Everyone loves a castle: the first sight of a great mediaeval castle such as Conwy, Harlech or Dover can be a spine-tingling moment, they have an exceptional visual wow factor. The Normans introduced the motte and bailey castle in 1066 and quickly built over 500 to subdue the native population. Over 200 years the castle developed in response to siege warfare techniques and social change to reach the pinnacle of castle design: the concentric defences of Beaumaris or Caerphilly. In the 14th century, new castles dropped their guard to become status symbols of power and luxury. Steeped in history and legend, these extraordinary buildings exude a powerful and brooding presence. They conjure knights in shining armour, derring-do, evil deeds and deep dungeons, high adventure and royal intrigue. Turner and Constable, Girtin, Cotman, Ibbetson, Sandby, Varley and many others travelled to castles throughout Britain in the search of the Picturesque. Castles, often sited in spectacular locations, were the perfect subject for the Romantic movement of the early 19th century that embraced the heroic past. The Gothic Revival was to spawn a new wave of castle building. Showcasing the finest historic and contemporary castle artists and combining history with art, this book conjures the mystique, excitement and prestige of the castle from Iron Age hill forts to Victorian reproductions. 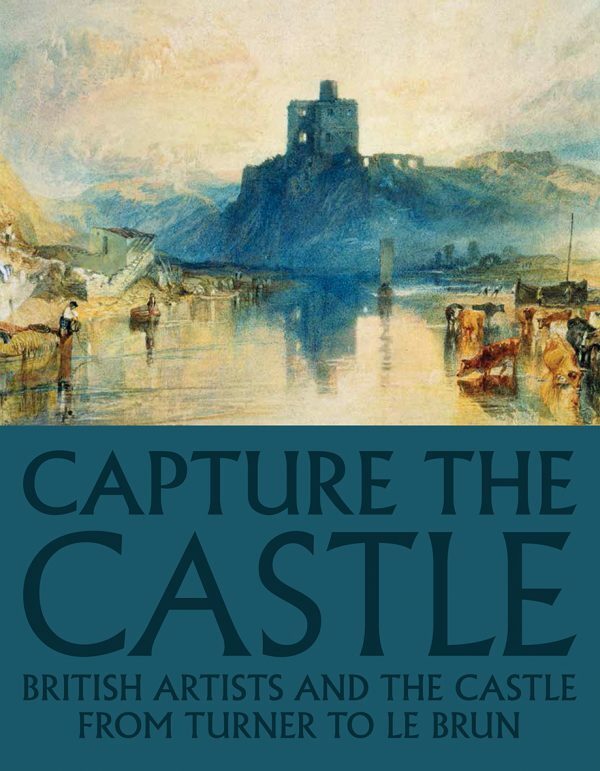 Fully illustrated, it includes authoritative essays on the castle as a status symbol and as a curated object, JMW Turner’s castle paintings, Gothic Revival castles, castles and the etching revival as well as texts on the artists and a brief history of the castle concluding with fantasy castles.